The Lab Athletic is an all sports training facility located in Ham Lake, MN, just north of the Twin Cities. 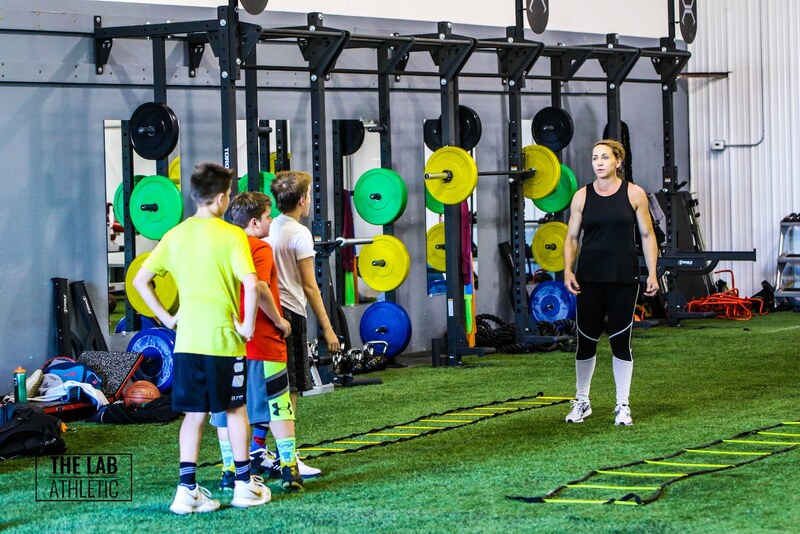 We offer sports performance training for all sports, elite basketball training, volleyball training, hockey dryland training, batting cages/throwing tunnels, open gym, exclusive gym memberships, and much more. We offer training and programs for ALL ages and skill levels - from youth to professional as well as adult personal training and fitness classes. Sports Performance Training (SPT) is all about explosive movements, reaction, speed, and agility to help prepare you for a specific sport or just all-around athletic performance and injury prevention. Programs are based on extensive research and sports science. Conventional training generally puts more emphasis on body transformation through losing weight, building muscle, and cardiovascular health. They both have their place in the world of fitness, however, if you are an athlete and want to see results, look no further than Sports Performance Training at The Lab Athletic. 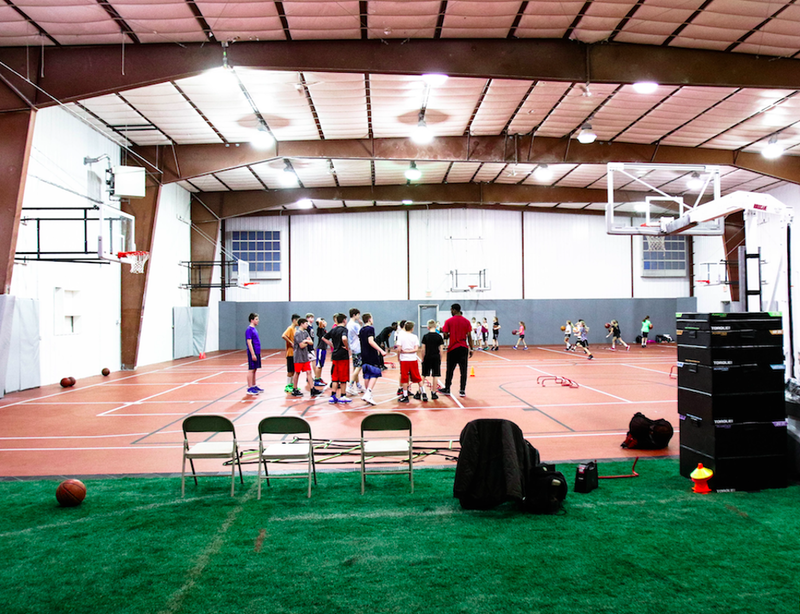 Basketball Training at The Lab Athletic is brought to you primarily by Verve Basketball Academy and TVP Basketball. They are elite trainers who will customize a program tailored to you, to help you take your game to the next level, regardless of where you are starting from. They offer a variety of packages including 1on1 training, small group, team, large group, camps, and clinics. Get all the information at www.vervebasketball.com and TVP Basketball (link coming soon). For baseball and softball training, we work with several different trainers. Including LPA and the Minnesota Twins Youth program, CNC Fastpitch, and more. Inquire withing for more information and what types of training you are looking for. 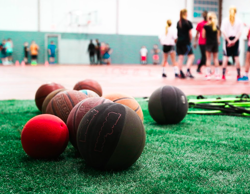 If you are looking for comprehensive training packages that include sports performance training and basketball training or volleyball training, we’ve got you covered! Contact us directly to discuss your options. Our team is dedicated to bringing athletes a memorable training and athletic experience. Our team of trainers bring years of professional level training using teaching methods to increase intrinsic determination, and desire in each and every athlete. It's time to Create Your Legacy in The Lab!